Archiving data on the actual state of devices and room conditions.  Azure Internet of Things platform can do.  Are you wondering whether Azure IoT is for you? that will make you able to react in any situation.